The head of Egypt’s Protestant Church has said he urges clergy not to take part in “reconciliation sessions” that aim to resolve community conflicts without the involvement of the police and legal system. Rev. Dr. Andrea Zaki said he “strongly” opposed the scheme because it renders the law “absent”. The reconciliation scheme is often used to resolve tensions such as conflict between Copts and Muslims over the building of new churches, but it has been criticised by some Christian leaders. The scheme aims to restore good community relations without needing to involve law enforcement officials. However some Christians, especially in small towns, have complained that they are pressured to simply drop their complaints. “[The scheme] does not always go in the right direction; sometimes it benefits those who have power. Sometimes they let the criminal escape and give them freedom to repeat what they did,” Zaki said in response to a question from World Watch Monitor. Zaki, who is President of the Protestant Community of Egypt and also General Director of the Coptic Evangelical Organization for Social Services, was speaking to a group of journalists in Cairo hosted by the Christian satellite broadcaster SAT-7, which broadcasts services from large Egyptian Evangelical churches as well as from Coptic cathedrals. 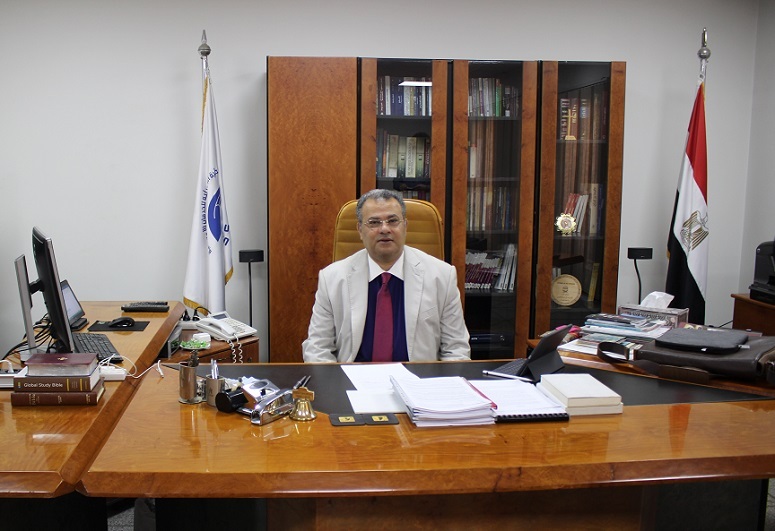 He said that there are around two million Evangelicals and Protestants across Egypt, represented by 18 denominations, and that they are the country’s second-largest Christian community after the Copts. “We are against community reconciliation; we are pro applying the law and a trial for all criminals, whatever their religion, whatever their background,” he said. He said he believed the refusal by Protestant and Evangelical clergy to take part in reconciliation sessions has contributed to decisions to try cases in court, and cited murders of two Copts that had been brought before a judge and resulted in the death penalty in both cases – including for 19-year-old Ahmad Saeed Ibrahim al-Sonbati, who last year murdered Coptic priest Fr. Samaan Shehata in broad daylight in a suburb of Cairo. “Our government does the maximum for our security,” said Zaki, who met with President Abdel Fattah el-Sisi in November. “If you go into the local churches, they’re like military bases.” Metal detectors and armed police are common sights outside many churches, and are believed to have limited the death toll of the suicide attack on Alexandria Cathedral last year. Some security officials, Zaki said, “were killed on our behalf, so we should admire this too: our state is doing what they can do to protect the Christians”. Although Egypt’s Evangelical churches have not been targeted by extremists, they too are being protected by armed police. “You can expect at any moment someone come with a bomb, so every day we trust God,” said Zaki. “The good news is, we never fear bombs or death. 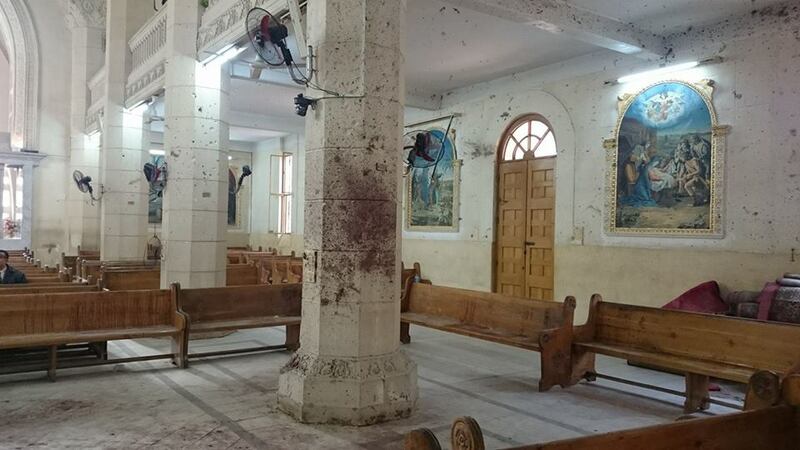 As long as we are committed to Jesus, every time they bomb the church you have double the numbers.” Other Egyptian church leaders interviewed by World Watch Monitor during the visit agreed that after bomb attacks church attendance rises. One reform enacted by Sisi’s government is the passage of a law in 2016 that makes it easier to acquire permission to build and renovate churches – a sensitive issue that can inflame tensions with local Muslims. Some 4,000 churches are in the process of registering with the government. Zaki said that around 1,000 of them are Evangelical, and that between 300 and 400 Evangelical churches have opened in Egypt in the last ten years. New members mainly come from a Coptic Orthodox background, and “a segment” return to the Coptic Church, he said. The registration process, Zaki said, is “OK – it’s not fast, it’s not slow.” It is, however, an improvement on the previous system in which Christians often had to rely on oral permission to build their churches. “In the past, to get a written licence was like a miracle,” he said. 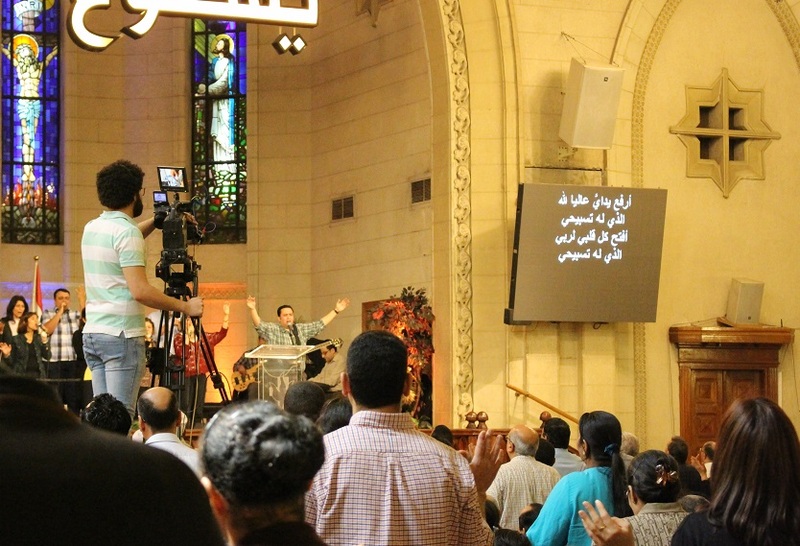 Zaki said Egypt’s churches are also facing challenges from a fundamentalist approach to Christianity spreading on social media, and from a “spirit of rebellion” unleashed following the 2011 revolution known as the Arab Spring. A big issue for Egyptian Christians is the relationship between the Church and the state, he added. “The majority of middle-aged or old people will [be] pro the state; young people are divided; the majority against any military background in leadership; not all of them are pro-Sisi,” he said, referring to the president’s role as head of the armed forces before he took office in 2014. One of the positive outcomes from the 2011 revolution is greater scope for self-expression, Zaki said. But he said the consequent “spirit of rebellion” has extended from rejecting leadership to rejecting the Bible. “This is why atheism is emerging in Egypt,” he said, and it is a phenomenon among “Muslims and Christians equally”. Official figures do not exist, but the Grand Imam of Al-Azhar University in Cairo has described atheism as “one of the many challenges facing the country”. “You need to deal with it in a wise way… We don’t want to push [people] in the opposite direction, we want to include people,” Zaki said.